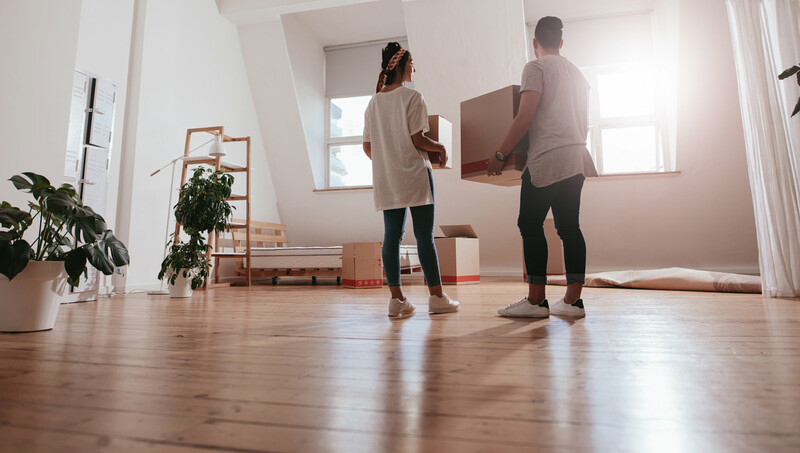 Urban Base has considerable expertise in the buying & selling of land and the marketing & sale of new residential developments. 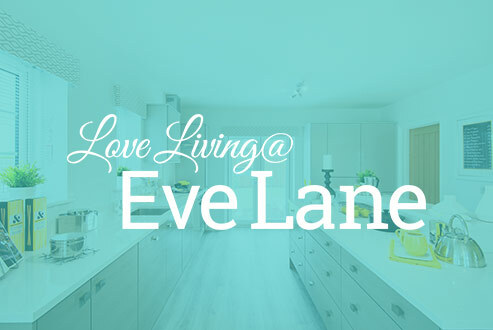 Urban Base is delighted to be marketing a range of superb developments across the North East. Enquire below for details. 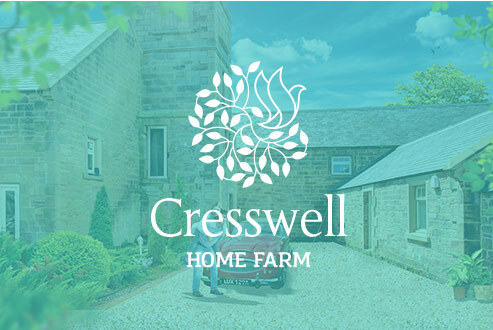 Cresswell Home Farm is a range of skilfully converted traditional Northumbrian agricultural buildings. 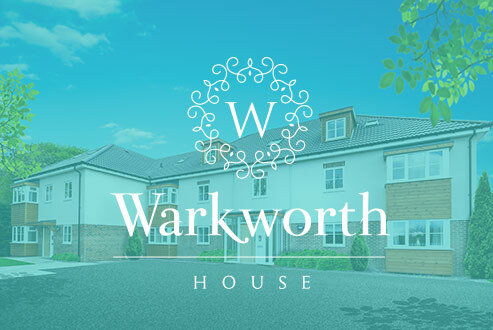 An exclusive collection of four 3 bedroom homes due for completion in Autumn 2018. 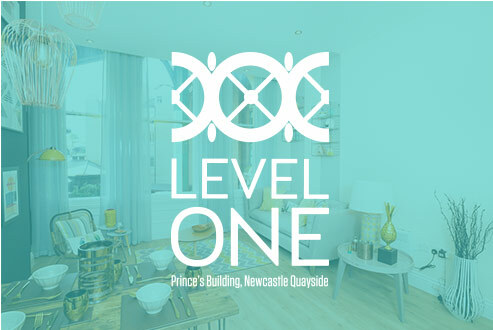 Level One is a collection of ultra modern apartments on the first floor of Prince’s Building, Newcastle’s Quayside. 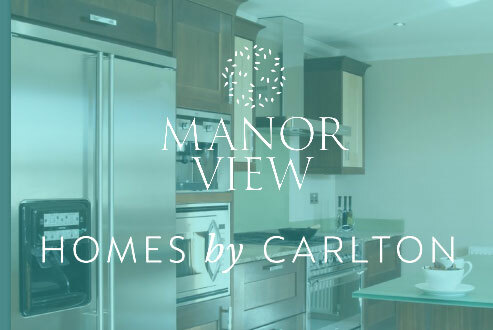 An exciting development, contemporary spacious living only 10 minutes away from Newcastle city centre. 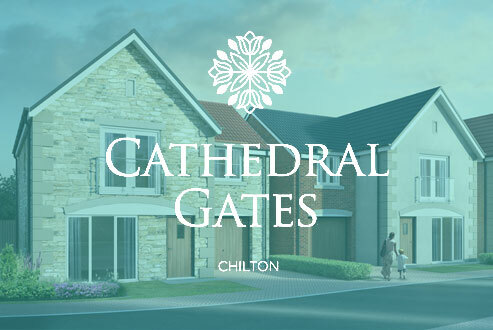 Superb residential development at DurhamGate, only a 10 minute drive from Durham city centre. 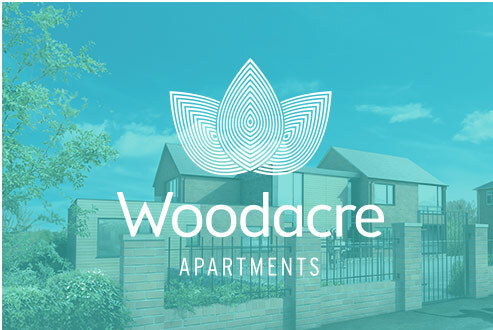 Consisting of 143 quality homes on Woodham Way in Newton Aycliffe with a choice of homes to suit all budgets. Giving new life to the former Sedgefield Community Hospital site with 100 new homes. 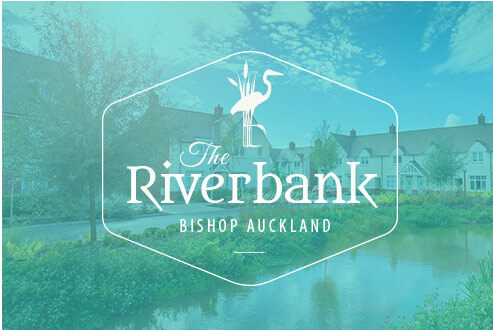 Located in Whitburn Village overlooking the village cricket ground and within easy walking distance of the golden coastal beaches. 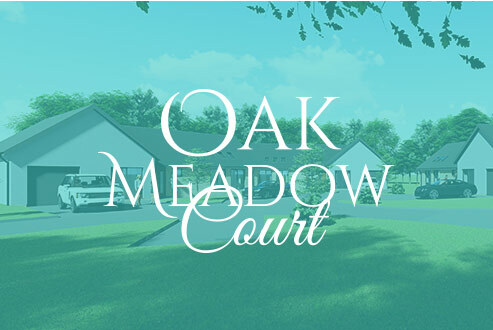 Development of 14 luxury homes ranging from 2, 3 and 4 bedrooms. 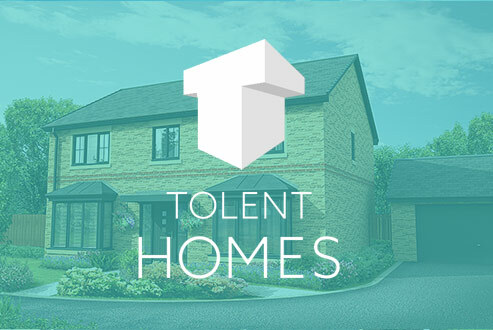 Urban Base are working closely with a number of prestigious home builders on exciting, soon to be launched developments. Register your interest now. 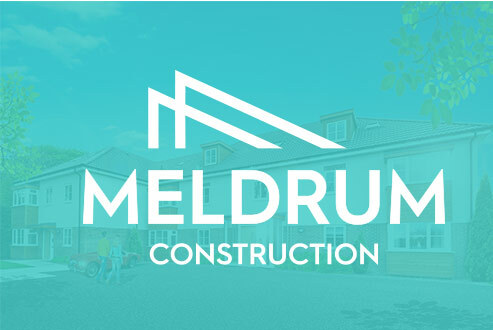 Following on from the multi award winning Malings, a second development will soon be underway. 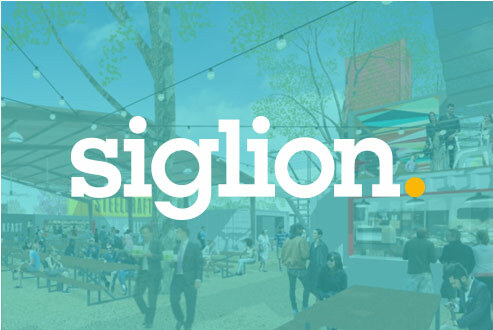 The exciting regeneration of this superb seaside destination will have new houses & apartments, seafront cafes, restaurants and leisure spaces. 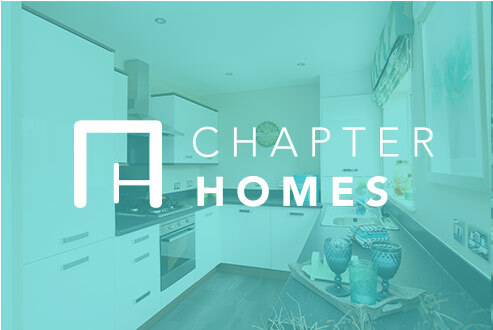 This superb development in Peterlee will be expertly undertaken by Chapter Homes. 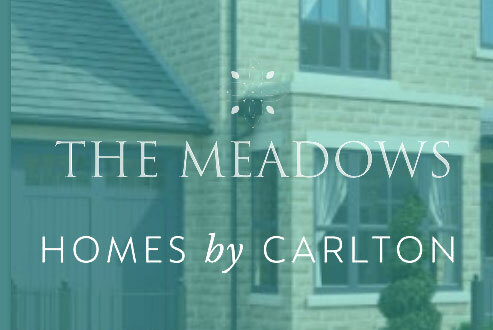 A new development only minutes from both Gateshead and Newcastle city centre. Nestled away in the idyllic Durham countryside, being only 12 miles from Durham city centre. 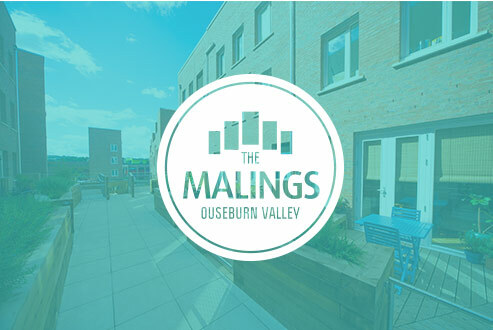 The 76 homes at the multi award winning Malings development in the Ouseburn. 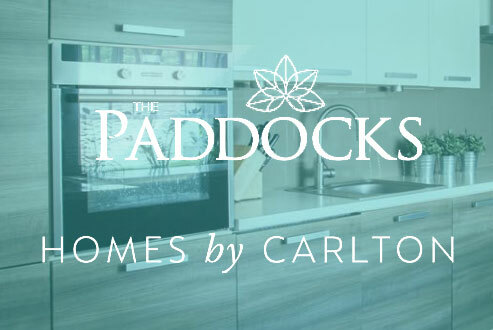 A unique collection of 9 luxury 2 bedroom homes, offering exceptional architectural design.